The venue, which is nicknamed Death Valley, opened in 1924 with a capacity of 12,000. It is owned by the Louisiana State University. In 2005, the stadium hosted several NFL matches of the New Orleans Saints. 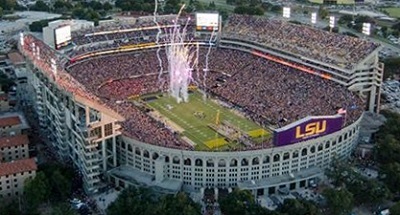 The American football team of the LSU Tigers are the tenants. They are among the most popular college sports teams in the United States.